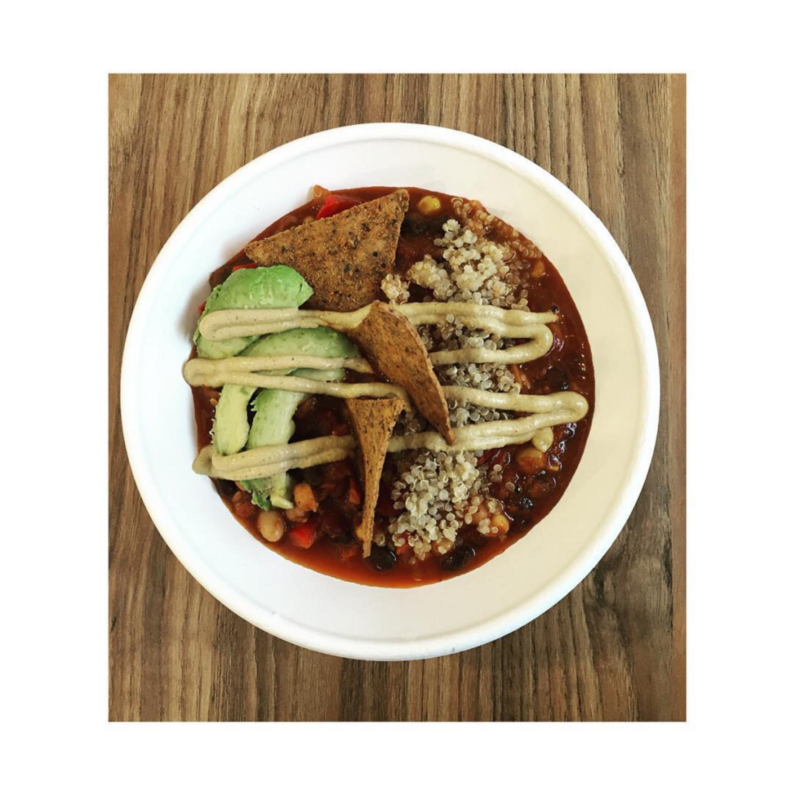 Keep up with what’s fresh by visiting downtown Edmonton’s plant-based café. Kb&co makes the conscious effort to lower their carbon footprint by preserving our planet through an animal-free menu. The café is mindful in ingredient sourcing and offers wholesome food to give you energy to power through your busy day! Nourish yourself with a delicious breakfast, salad bowl, smoothie, or sweet treat that is made from all organic produce purchased locally. Image courtesy of @kbandcompany on Instagram. The 42,000 square feet tall Mercer Warehouse (corner of 104 ST and 104 AVE) is not a hard site to miss. 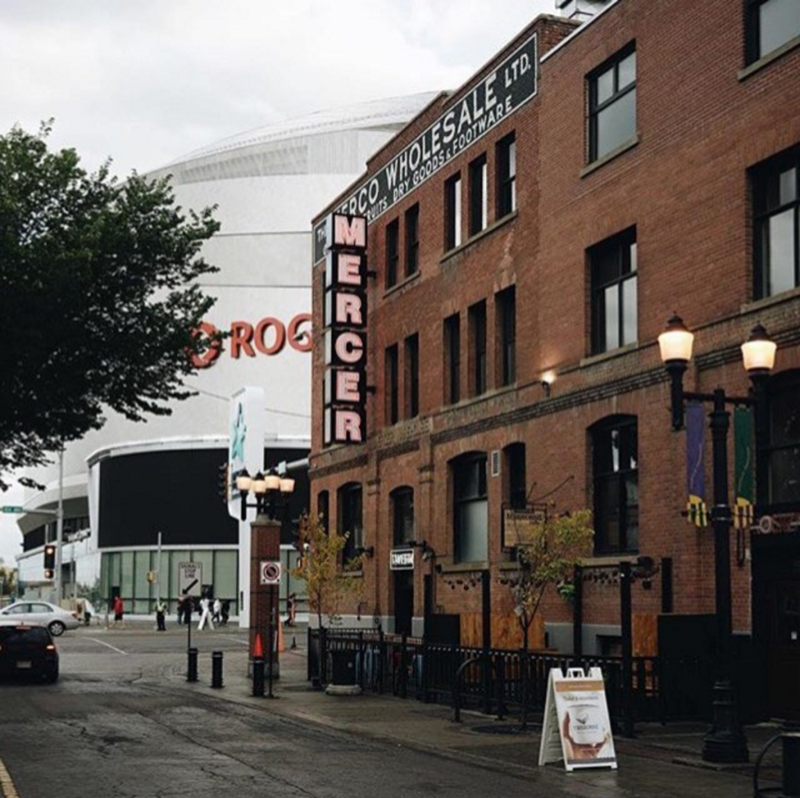 This historic building is home to a cluster of Edmonton’s local businesses and start-ups. In the lower level of these ancient walls, you will find Vacancy Hall, an interactive environment that invites local businesses and entrepreneurs to promote their products. It’s a perfect spot for designers, artists, and entrepreneurs looking for a flexible, short-term location to put their ideas into motion. Image courtesy of @mercerwarehouse on Instagram. 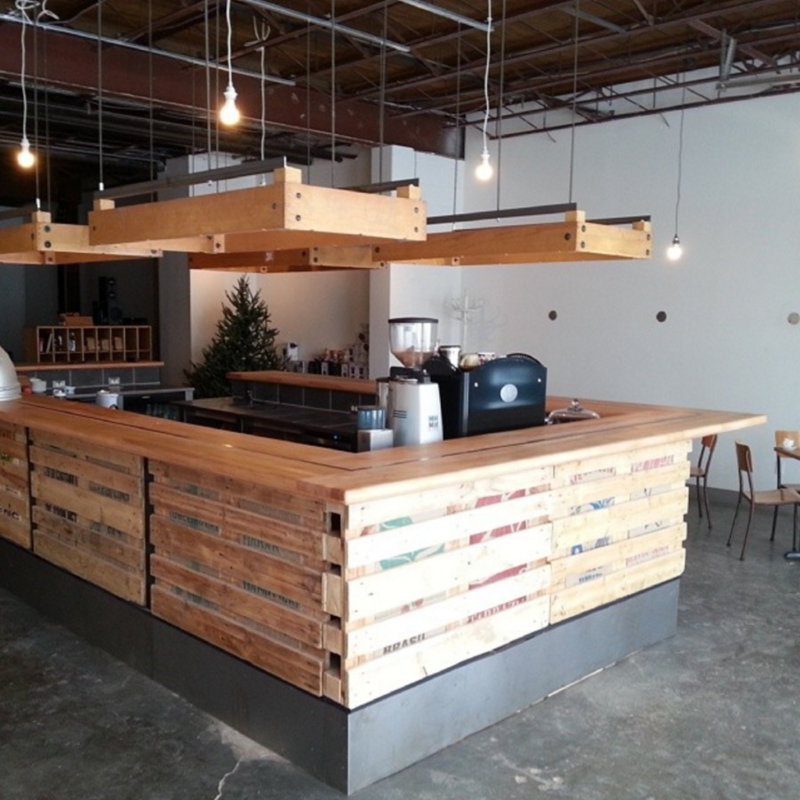 The 360-degree coffee bar serves you with a clean and balanced cup of coffee roasted with extreme skill and precision. Iconoclast coffee prides locals with top quality, imported coffee products that you can enjoy with some friends over a game at the café’s ping-pong table or compete in the dartboard area. Image courtesy of @iconoclastcoffee on Instagram. Shop all things local in the beautiful and historic McKenney building at the corner of 104th St. and 102nd ave. Habitat etc. 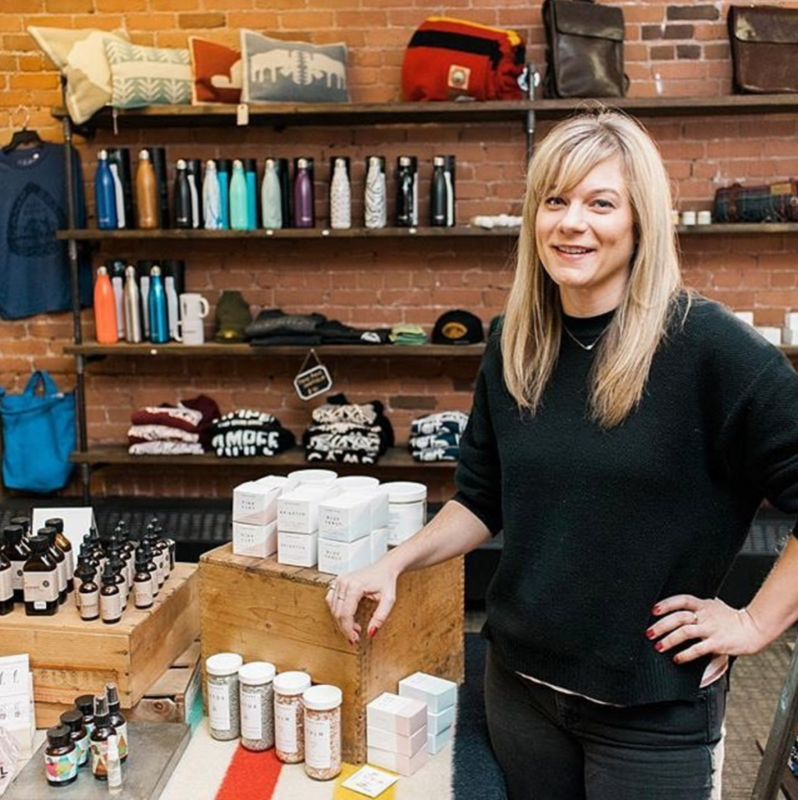 carries handmade, high-quality artisanal products proudly made in Alberta. Fill your home with candles, check out the latest clothing trends from local makers across North America, or stock up your home bar with unique Albertan specialty barware. Image courtesy of @habitatetc on Instagram. 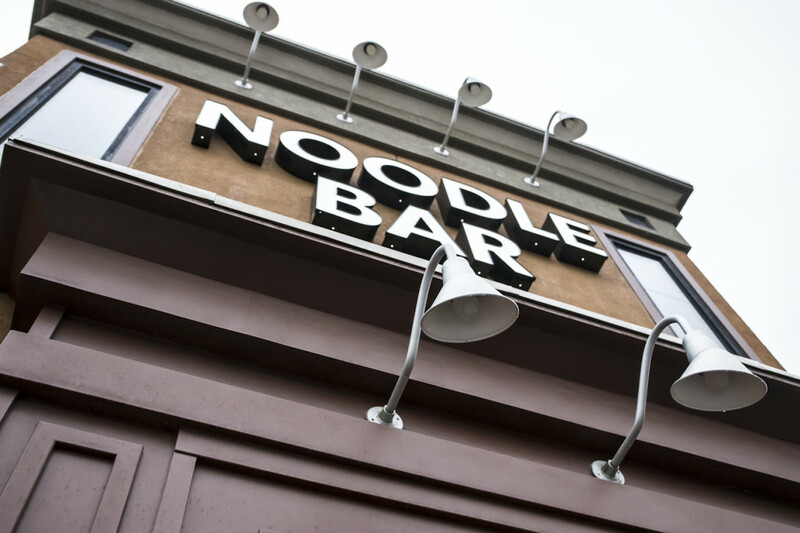 It’s been a pleasure seeing our student crowd grow in our Noodle Bar. MacEwan University offers a rich and rewarding post-secondary education, so it’s only fair that we give students a rich and rewarding ramen experience. To show our appreciation for choosing us over cup ramen noodles, enjoy a 10% discount with a valid student ID until November 30th! Where should we shine the community spotlight on next? Share your favorite local business with us on Facebook, Twitter, and Instagram!